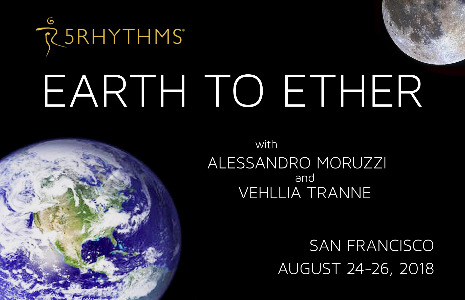 Join us in this travel through space, time and reality, dancing with the Rhythms and the Elements. To search, to remember, to find, to transform. This workshop is happening during a full moon weekend. It will be deeply transformational.